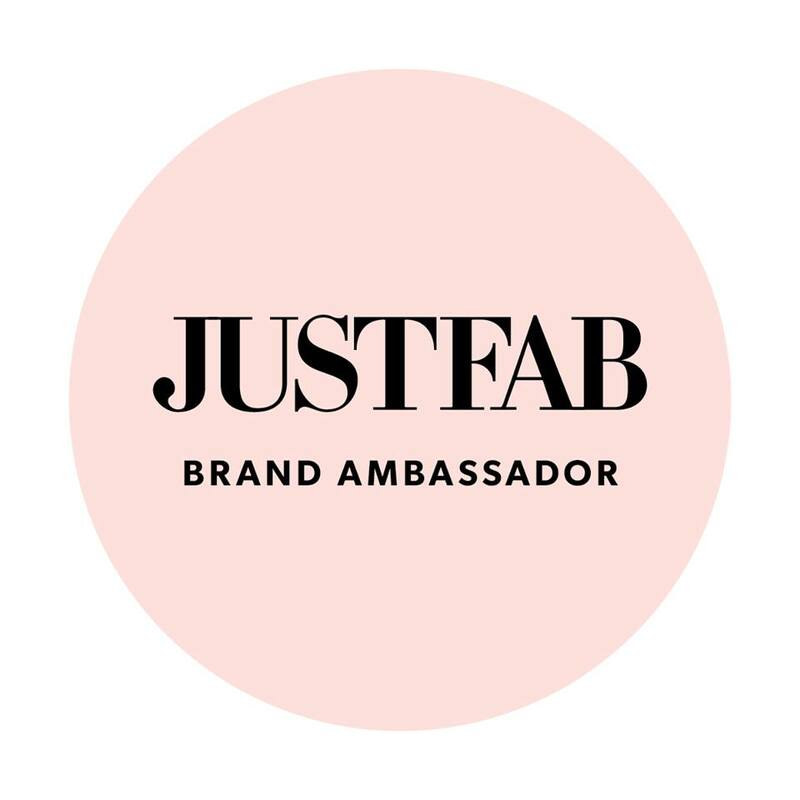 The winner of my JustFab "Law" bag giveaway is Comment #18, ChinaU. Congratulations on your new bag, I will be emailing you shortly. 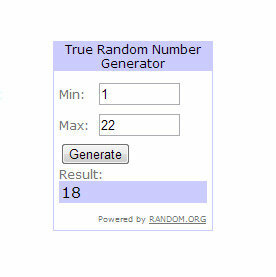 Thanks for all the entries, I will having more giveaways so be on look out! Happy New Week Beautiful People! 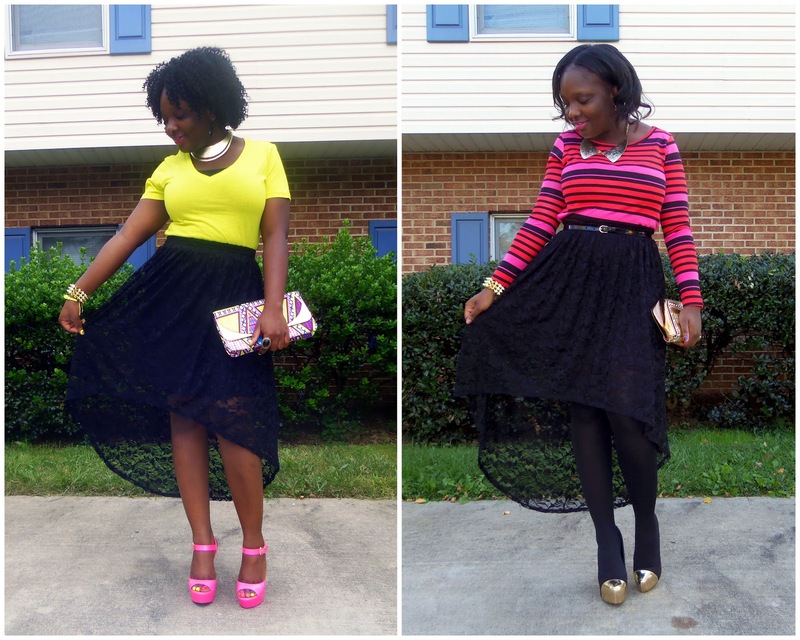 I did a guest post on Summer to Fall Transition for the beautiful Oluwaseun of MyStyledExpressions, please check out the post HERE; it includes tips on how to transition pieces in your closet from one season to another. Hey there! Hope you all are having a wonderful weekend. Just wanted to share the casual outfit with y'all, love the pop of pink in the outfit. I will be randomly selecting my giveaway winner using random.org, be on the look out for the post next. Yay! I am finally back with a Celebrity Inspired Outfit Post! The last time I did one was way back in the summer. Last Weekend, Beyonce wore this casual chic outfit on a date with Jay Z. 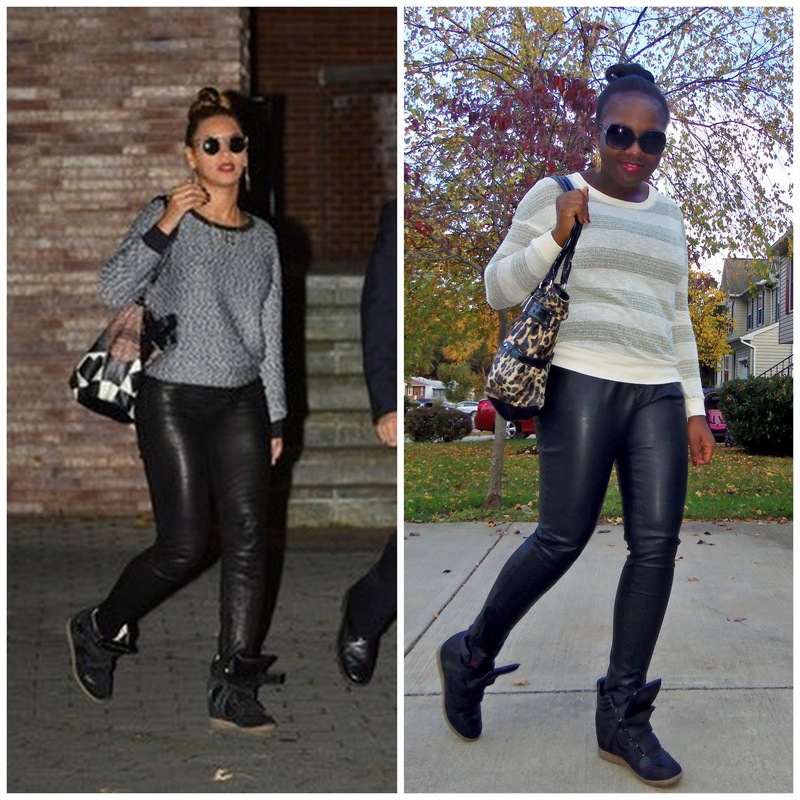 She wore a pair of leather pants with a sweater and wedges sneakers. As soon I saw the picture, I knew I had to create the outfit. I had all the pieces in my closet so recreating the outfit was relatively easy. I have even worn all the pieces separately in my previous post (HERE, HERE and HERE). I love this outfit; it is so casual yet chic and absolutely perfect for Fall. I hope you like this celebrity inspired outfit...:) Thanks for stopping my blog and don't forget to enter my giveaway HERE, it ends in 2 days. Have a wonderful day! Hey there! Hope you all are having a wonderful week so far? I feel like I have been wearing a lot of black lately, I just can't help it. The color is a neutral and so classic plus it goes with everything. The peplum top I am wearing for example (although it's a bit big but I love it regardless) and it goes with so many pieces in my closet. I feel all dolled up in this outfit; the peplum top with the animal print pencil skirt just exudes classy and sophistication. I am also loving black and gold color combo lately so I paired the outfit with a black and gold cap toe to pumps from JustFab and a bag from ShoeDazzle. Hope you like this outfit...:) Thanks for stopping my blog and don't forget to enter my giveaway HERE. Have a great rest of the week!